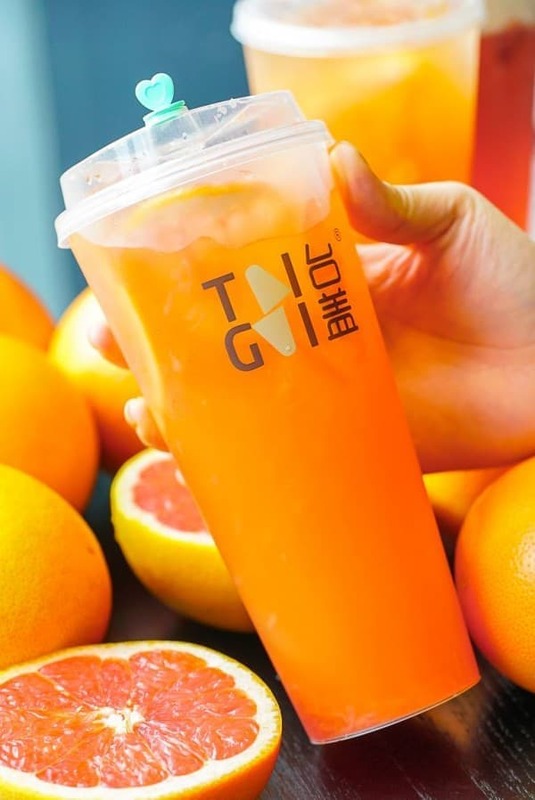 Packed within our yummy concoction of Grapefruit and Jasmine Green Tea lies an assortment of nutrients like antioxidants, vitamins A and C. Get your hands on our Fresh Grapefruit Burst from now till 21 March and enjoy a 50% off your 2nd drink! Only valid for Fresh Fruit Burst Series. Discounted drink will be of the lower price.